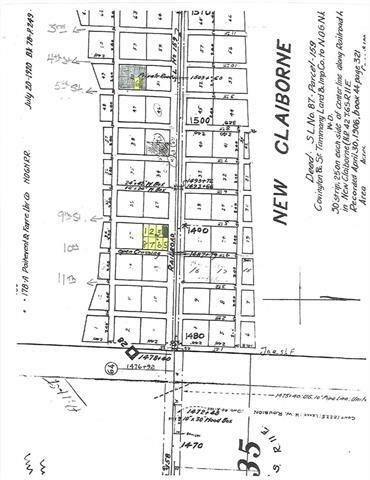 7 lots with frontage on 9th Street and 1 lot with frontage on 5th Street. Rear lots on 9th face 10th street which is not constructed. 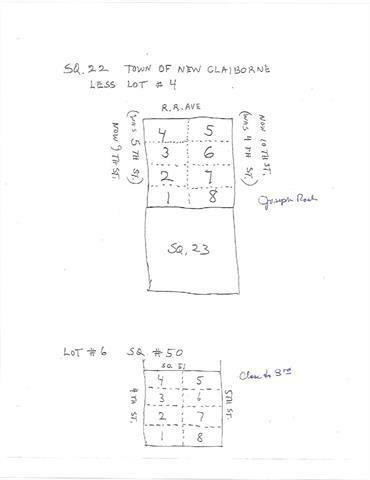 Owner only willing to sell Square 22 in bundle, Lot 6 in square 50 can be purchased separately for $15000.